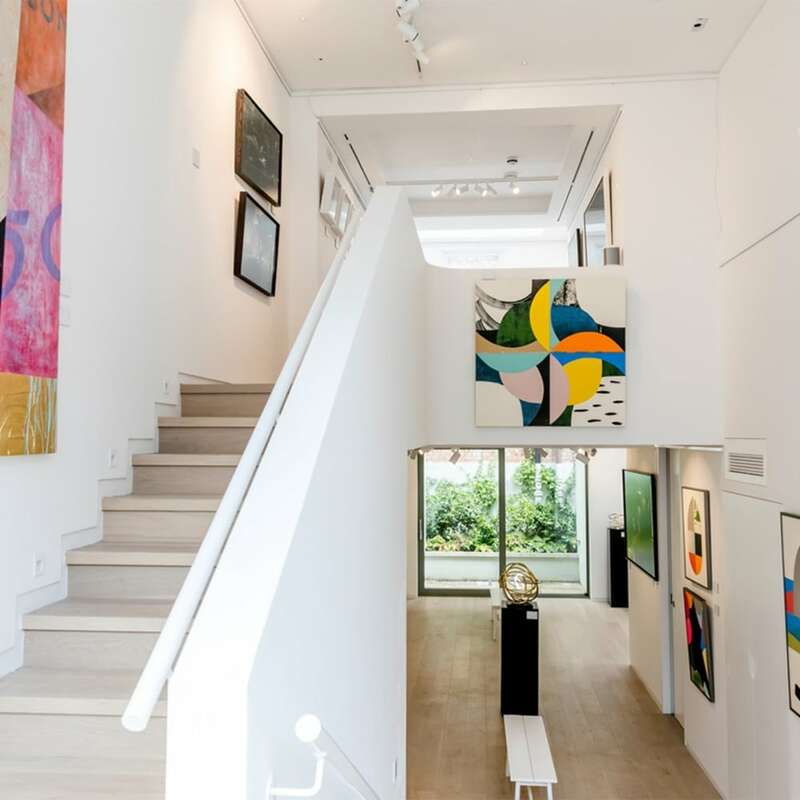 After Nyne Gallery is centrally located in Portland Road, five minutes from Holland Park Underground Station (Central Line), well served by buses on Holland Park Avenue and surrounded by some of London’s finest restaurants and retailers. 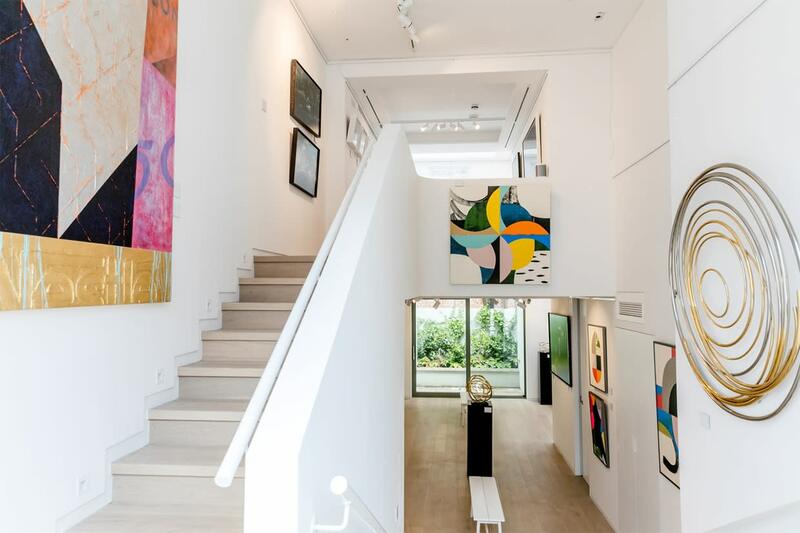 Located in one of London’s most exclusive neighbourhoods, the After Nyne Gallery is an elegant, stylish solution for your event needs. After Nyne Gallery selects clients based on how well they fit with the overall ethos of the After Nyne brand, thereby ensuring that we are able to present the work with genuine passion. We provide support at every level, maximising exposure for each client, positioning their event where it is best placed to find a receptive and appreciative audience. If you choose to take a further week on your booking we offer a 25% discount on your second week, subject to availability.